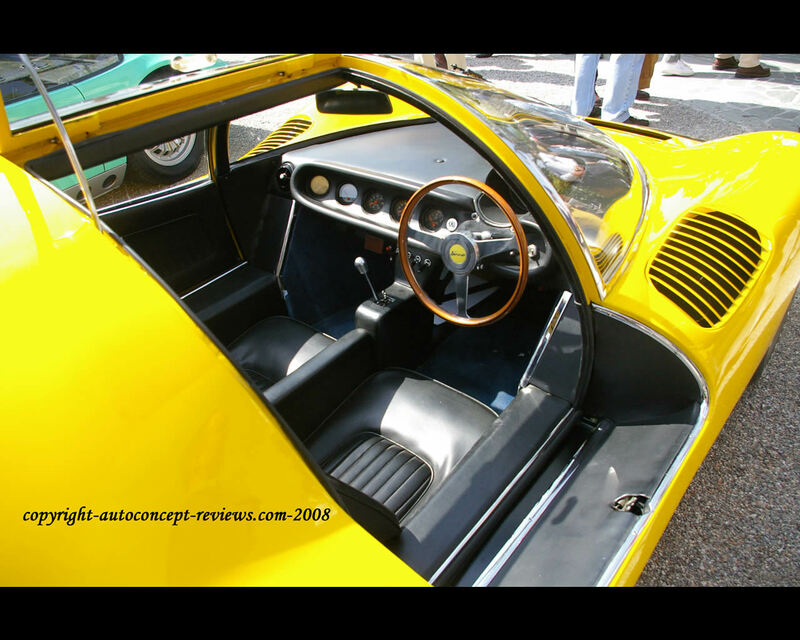 The Ferrari Dino Competizione Pinifarina was unveiled for the first time at the 1967 Frankfurt Motor Show. 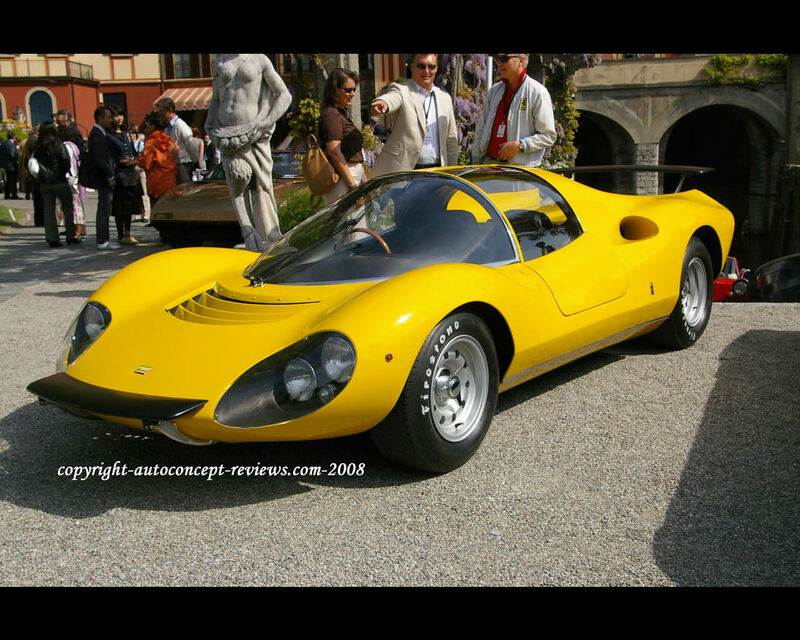 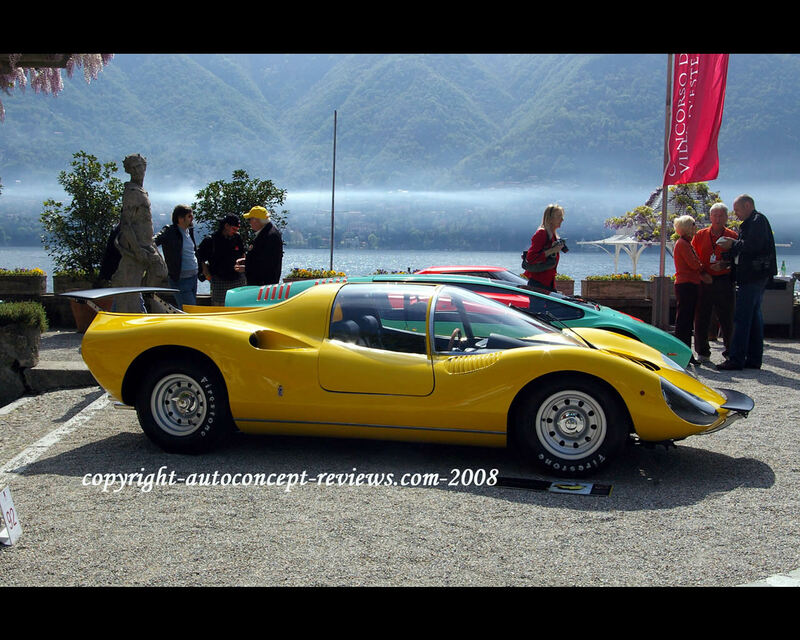 This concept car, built on the basis of the Ferrari 206S chassis, remained in the Pininfarina Collection until 2007 - more than 40 years. 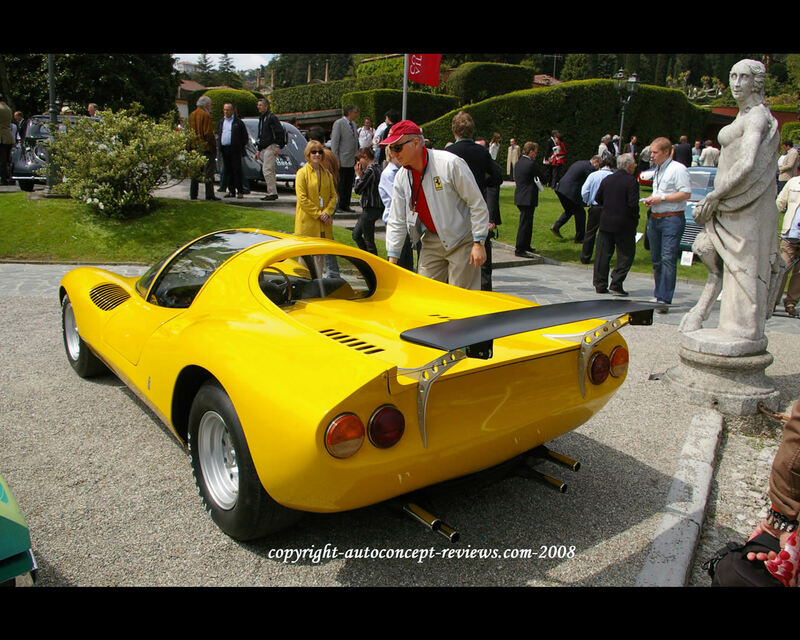 Ferrari enthusiast James Glickenhaus succeeded in purchasing this exquisite one-off and, as its first owner, presented the car in complete original condition at Lake Como for the Concorso d'Eleganza Villa d'Este 2008.